The responsibilities of Human Resources are ever-expanding. Rarely does the staffing match the workload, and managers find themselves under constant pressure to meet the demands of their vital role in the organization. No other part of the job is as time-consuming or impactful as the search for - and recruiting of - top managers. As the hospitality industry continues to grow, the pool of available key managers gets smaller, and competition gets fierce. Making things even more difficult is knowing that the best candidates may not even be looking. On the surface, you might think that there is unprecedented transparency in the hospitality industry - that everyone knows who's hiring and every organization knows who's available. Nothing could be farther from the truth. While employers can access and search billions of data points, and job seekers can do likewise, when you are operating at the highest levels, old-school networks and relationships are going to connect the right people, most of the time. It's easy to find job seekers in the hunt. Finding the talent that isn't necessarily looking is an entirely different matte. In reality, most top-level managers and executives are always looking to move their careers forward, and that's an opportunity for your organization. But how do you find these hidden assets? Relatively speaking, the universe of top management talent - currently looking to make a move, or susceptible to a better offer - is small. And those people are difficult to reach and require a delicate touch to develop an interest in a new situation. Poaching talent isn't anything new, and in polite company, we don't admit that it is a common practice. But it has always been said, "You can't hire away a happy employee." You just have to find the candidate that is perfect for you, and ready to move on from their current position. Enter the professional recruiter. 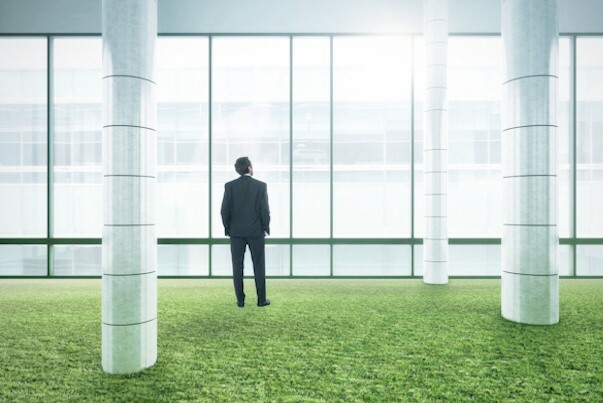 How Green is Your Hotel's Marketing?